The Z Series from Srixon will have you drooling the minute you lay your eyes on them. When you think of Srixon you probably think of golf balls and rightfully so. (It happened to be the #2 ball played at the Open Championship). However, you’ll now begin to associate Srixon with innovation, sharp, clean designs, and tour quality performance golf clubs. This isn’t Srixon’s first go-round with golf clubs either, they have a cult-like following in Japan. Maybe the rest of us are late to the Srixon party, but better late than never. Let’s take a closer look at these slick looking clubs. The Srixon Z Series will have two drivers, the 745 and the 545. 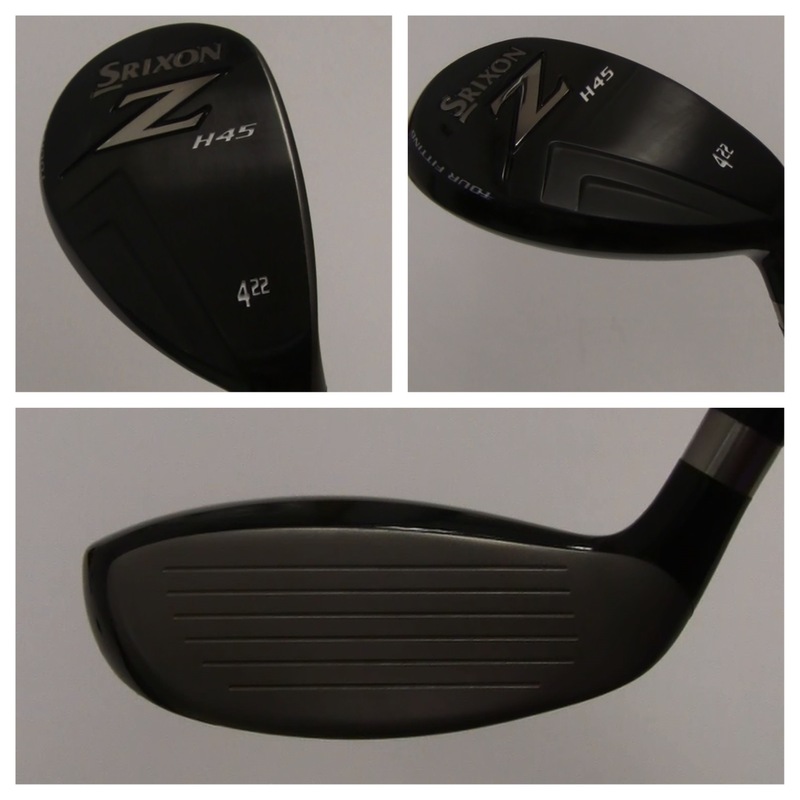 The Srixon Z 745 has a smaller, 430cc clubhead. It’s designed for a low-handicapped player who prefers a penetrating ball flight and the ability to work the ball. The Srizon Z 745 features Dual Speed Technology which helps effectively transfer the energy you produce throughout the swing into the golf ball at impact. It also features a Quick Tune System (QTS) hosel that has 36 possible settings. This system provides the ability to change and affect the loft, lie and face angle. The adjustable weight port is where you will be able to fine tune the center of gravity (CG). The driver comes with a 7-gram weight, and in addition will include a 3 and 11 gram weight with a tool to make the necessary adjustments easily. The Srixon Z 745 driver also features an all Titanium design, including Variable Face Thickness to enhance the sweet spot. It’s available in 8.5, 9.5 and 10.5 degrees of loft. 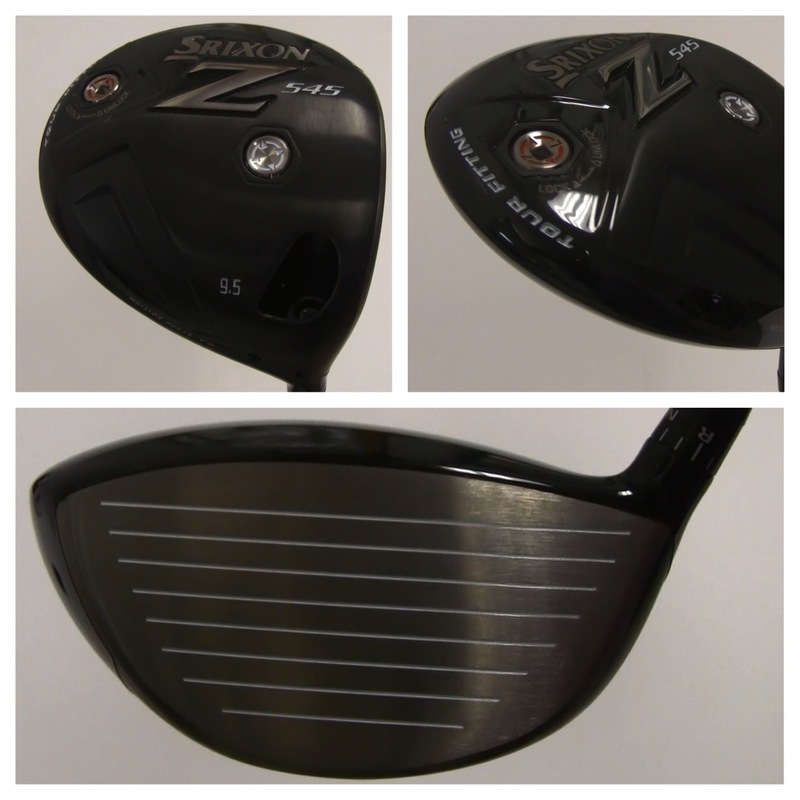 The Srixon Z 545 features all the same great benefits of the Z 745 driver with a couple of slight modifications. 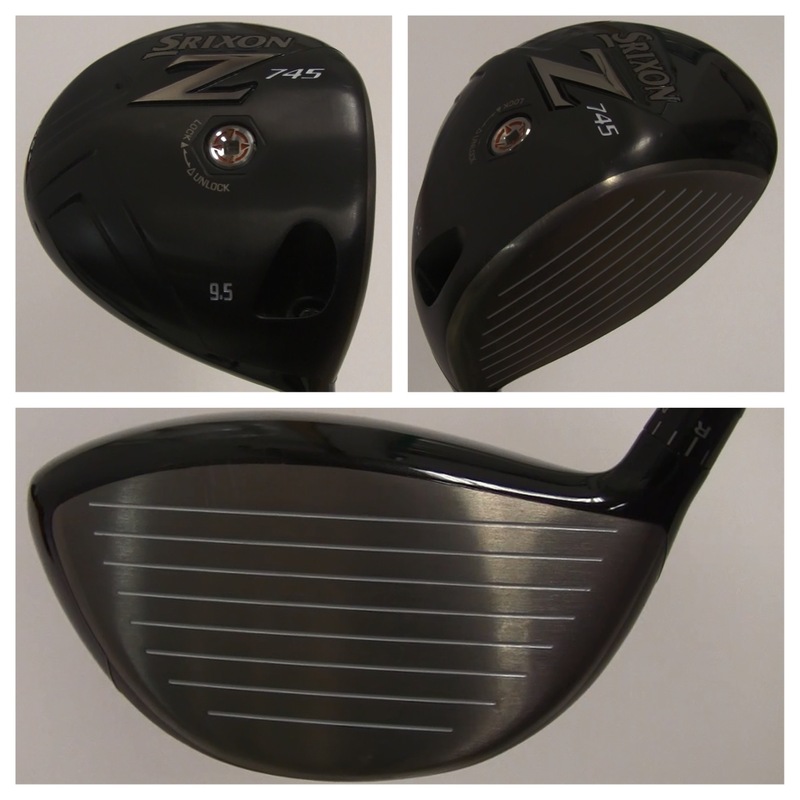 The Srixon Z 545 driver has a larger 460 cc clubhead design and is designed for all player types. It’s primarily for the player looking for extreme distance with a mid to high launch and a more forgiving shot shape. You’ll notice the adjustable weight is placed on the back of the driver, thus producing a higher trajectory than the Z 745 driver. It’s available in 8.5, 9.5 and 10.5 degrees of loft. The Srixon Z F45 fairway wood is hot and versatile, designed to maximize launch conditions from a variety of lies. It’s for all player types and will have a mid to high trajectory. It features the same great Dual Speed Technology and QTS adjustability. The Srixon Z F45 fairway wood is constructed of an ultra-hot steel cup face to provide maximum ball speed. It’s available in a 3+, 3, and 4 models. The Srixon Z H45 hybrid has soft and smooth shapes to create smooth turf interaction and a confident look in the address position. This hybrid features the great benefits of the Dual Speed Technology with a steel face for fast ball speeds. The center of gravity is positioned low in the H45 to produce a high launch, giving you the ability to land the ball softly on the greens. It’s available in 2, 3 and 4 models. Learn about all the other gear Srixon/Cleveland has to offer: Srixon Z745 and Z545 irons, and the Cleveland Rotex 2.0 wedge.